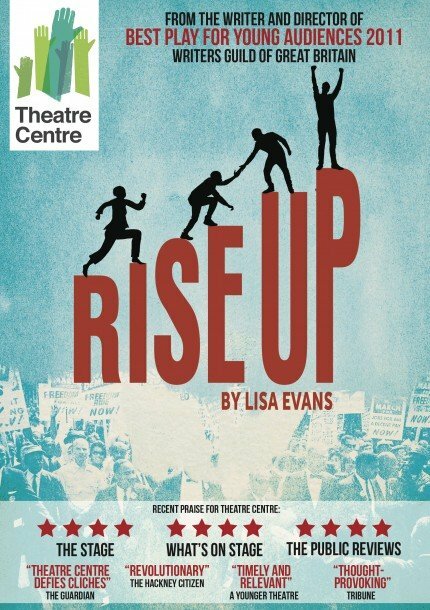 In modern day Britain, four performers tell the stories of the Freedom riders – principled citizens riding buses across Alabama and Mississippi, drawing attention to illegal discrimination, and facing up to terrifying violence with peaceful resistance. The story of the Freedom riders is one of ordinary people becoming a civil rights movement, taking on the establishment and changing the world. in a time of Michael brown, and Trayvon Martin, and Mark Duggan, what does it mean for people to come together and rise up?